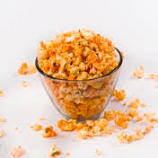 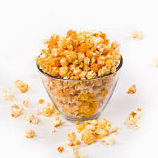 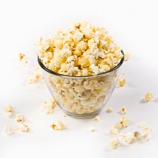 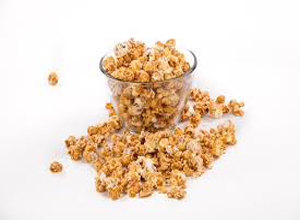 Our Corolla Crunch popcorn is our gourmet caramel corn mixed with whole almonds and cashews. 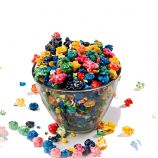 We are often told this popcorn reminds people of "crunch n' munch" or "fiddle faddle" popcorn. 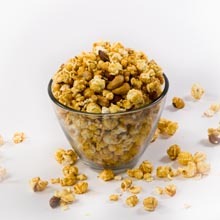 We mix in the perfect amount of nuts to give you just enough but not overwhelm the caramel corn. 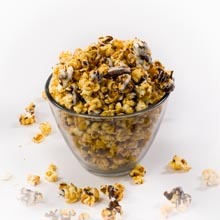 If you like nuts mixed in with your popcorn this is a must have for you!